Get The FREE Dr. Break Through App! 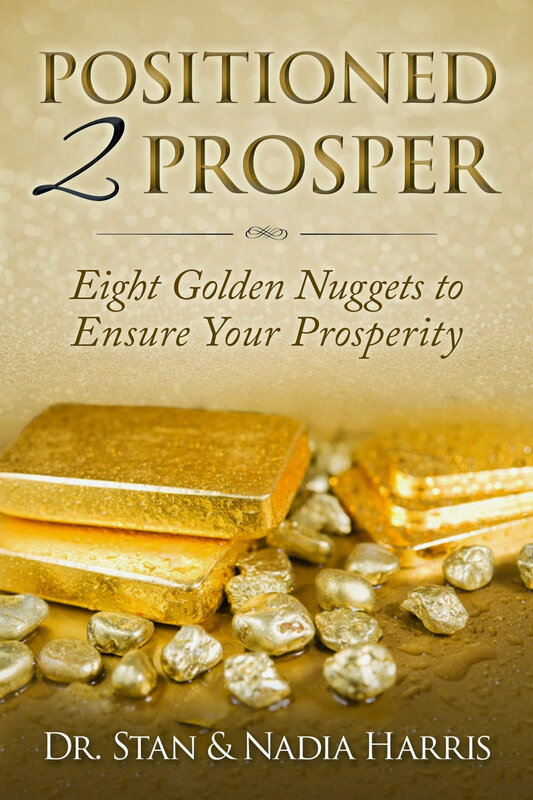 Les Brown talks about Dr Break Through’s book. Therefore what you will find are methods that have been proven and have a track record that you can in all confidence be proud to represent to your company, team or brand! His unforgettable presentations demonstrate dramatically how to break through your mental barriers to achieve peak performance in the real world. 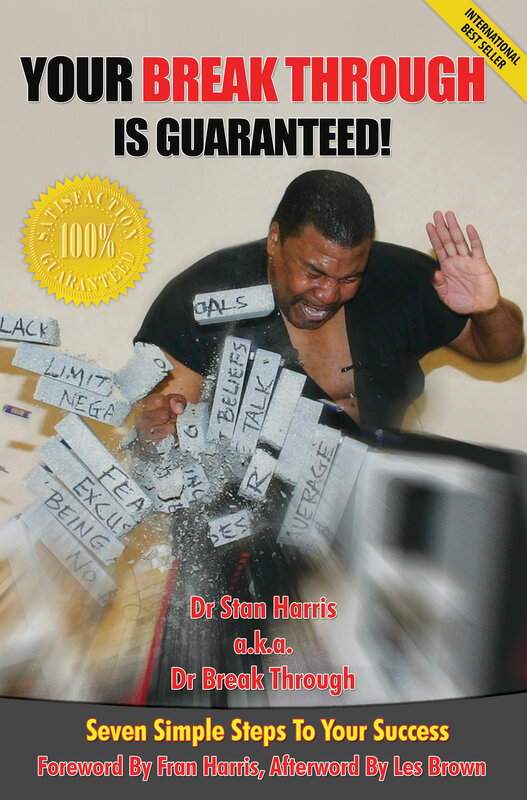 Dr. Stan Harris has broken the barrier to your success!